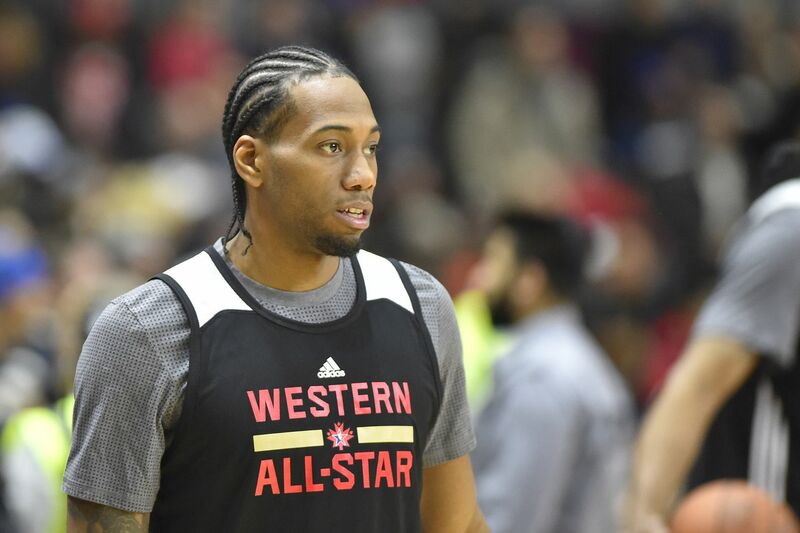 San Antonio Spurs superstar Kawhi Leonard will make his first visit to China with a seven-day trip to the country that starts on August 18th. Kawhi will coach some talented young players and host a basketball clinic for migrant students. Have fun in China, Kawhi!